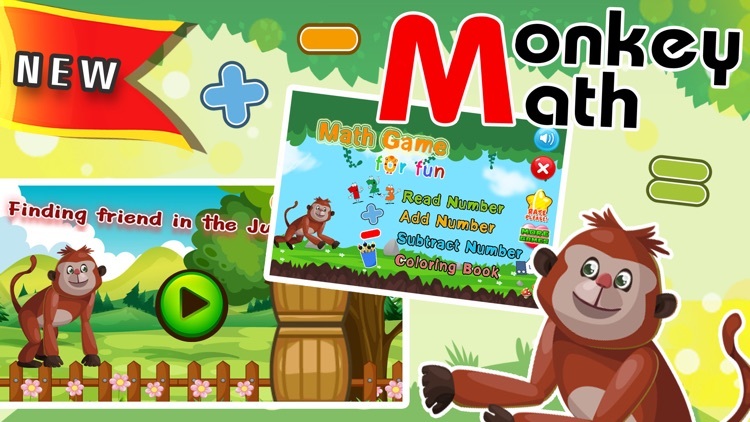 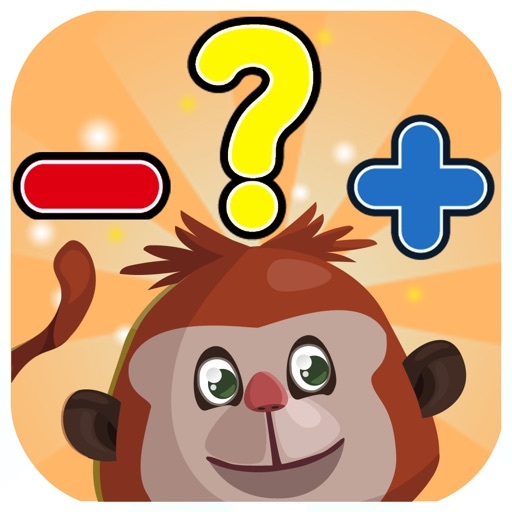 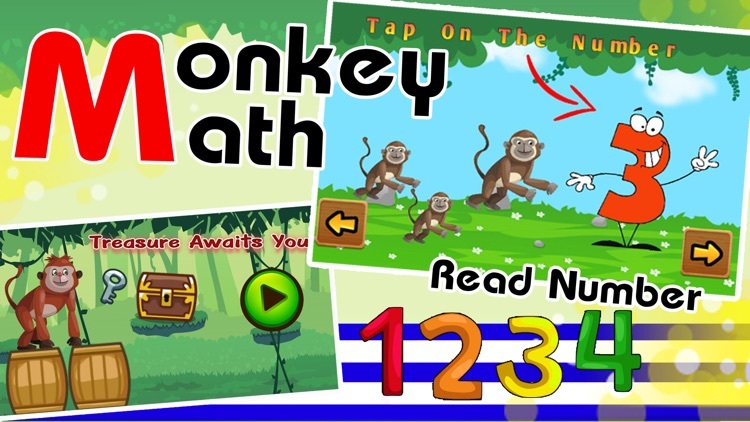 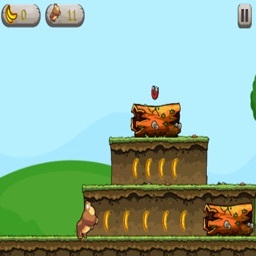 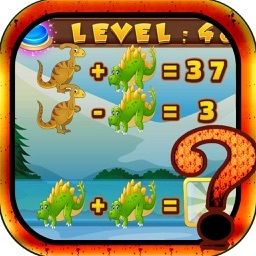 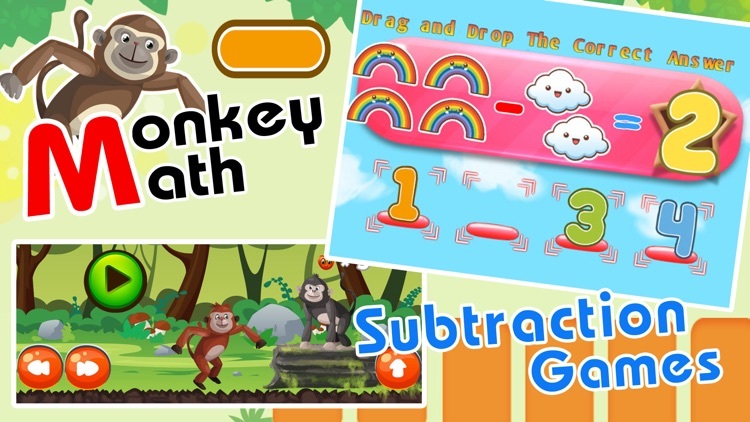 monkey run mathmatics puzzles is a learning game designed to teach numbers and mathematics. 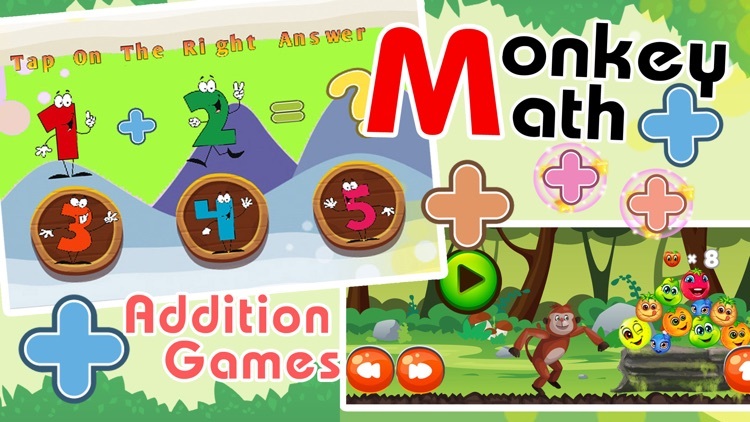 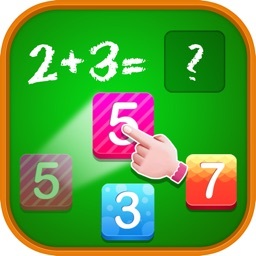 It features several mini-games that will help to identify numbers and start training with addition and subtraction puzzles. 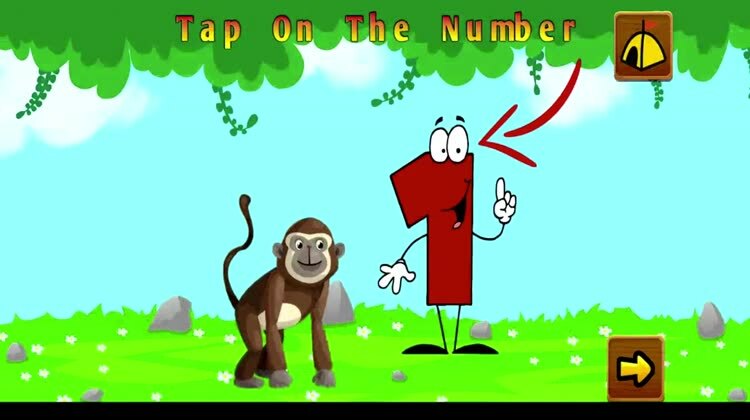 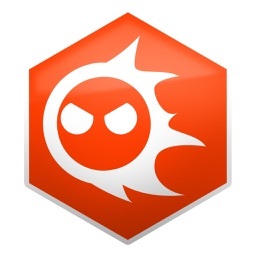 Highly adaptable edutainment design! 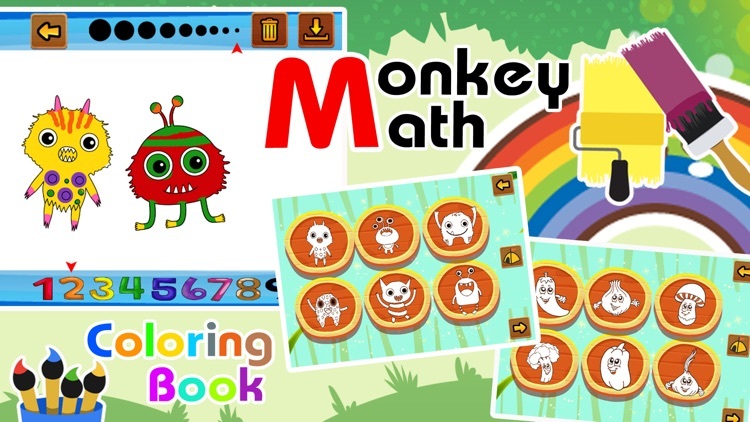 It is suitable for all ages! 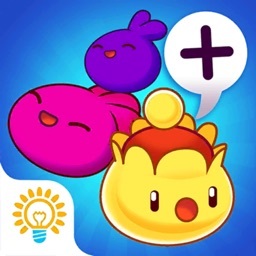 Perfect for the entire family!